Although countless volumes have been written upon the subject of Astrology, this is the very book which states the simple principles of the Zodiac in simple terms, making the entire matter clear to the average understanding. This volume indicates the Location, Characteristics, and Influence of each Sign of the Zodiac, giving the Days which each sign governs, and the Gems and Astral Colors associated with each. The Diseases of the Body, how to cure them, and the Faults of Character incidental to the different Domains. The Methods of Growth for each human being. The Domains from which Companions, Husbands, and Wives should be selected. The Characteristics of Children born in different Domains, and the Conditions to be observed in their Care and Education. The personal Ability and Talent of the individual with reference to Domestic, Social, and Business success. The Influence Of The Zodiac Upon Human Life. 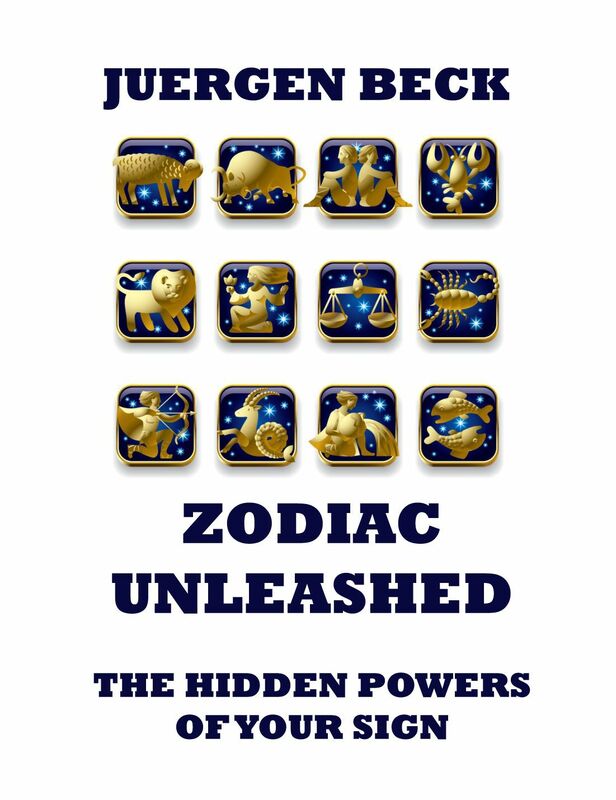 „Zodiac Unleashed“ presents you the ultimate textbook for your sign. Did you ever think about which secrets stand behind your sign? What your sign means? How it „happens“ in the sky and the mystery of the symbols? Are there „amplifiers“ to boost your luck and your health? Well, there are! And this small, valuable and easily understandable book will tell you all about these secrets. Zodiac Unleashed – The Hidden Powers Of Your Sign. Available at amazon.com and other venues.